February 4, 2019 by Dominik Żmuda Leave a Comment The editorial content on this page is not provided by any of the companies mentioned, and has not been reviewed, approved or otherwise endorsed by any of these entities. Opinions expressed here are the author’s alone. See our disclosures for more info. Star Alliance remains the world’s #1 airline alliance in terms of passenger benefits, airlines, loyalty, etc. The world’s next important airline alliance is oneworld. While oneworld is certainly not as big as Star Alliance, it remains the world’s second most important airline alliance in terms of connecting people and ideas all over the world. oneworld serves fewer destinations than Star Alliance and also has less than half of member airlines than Star Alliance. 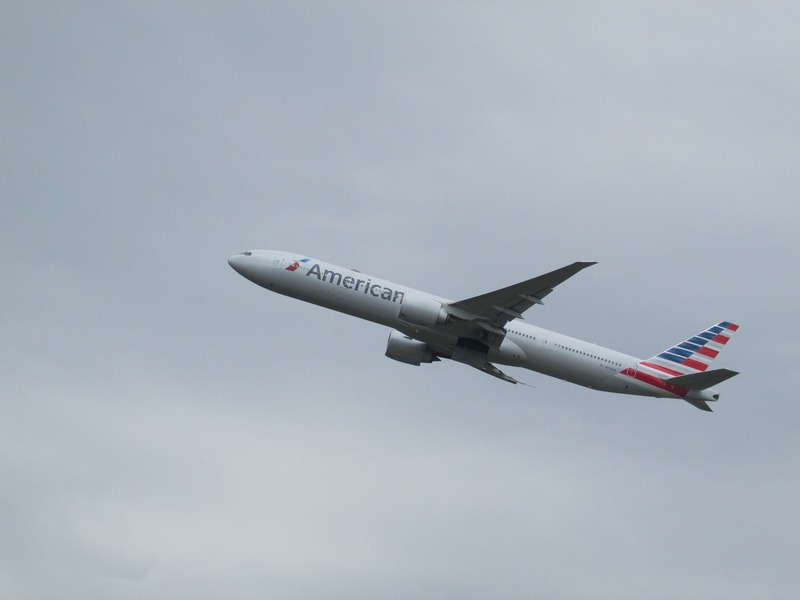 oneworld is especially important because it is home to American Airlines, the world’s largest airline and also a founding member of oneworld. The alliance was founded on 01 February 1999 by American Airlines, British Airways, Cathay Pacific, and Qantas Airways. Member airlines collectively serve around 1,000 airports worldwide, operate around 3,447 aircraft, and feature over 12,000 daily departures. In addition to these, oneworld also offers status benefits to elite members of oneworld frequent flyer programs. The network is composed of member airlines and connect partners. Connect partners aide the member airlines in connecting travellers into certain regions where full member airlines might not fly to. Reduced benefits apply on connect partners. All benefits are valid alliance-wide. This means if a member has earned oneworld Emerald Status through American Airlines, the Emerald status and benefits listed above are valid on all oneworld member airlines. Travelling on oneworld Connect Partners is subject to different benefits. Passengers are entitled to earn and redeem miles on all oneworld airlines alliance-wide. For example, if a passenger is flying on American Airlines, s/he is able to credit miles for that flight to Cathay Pacific. The same situation applies to redeeming miles – you are able to redeem any oneworld miles on any oneworld member airline. For example, you can redeem British Airways miles for travel on Qantas Airways. Each airline in oneworld determines how many miles are credited to their respective frequent flyer program. For example, if you are crediting an American Airlines flight to British Airways Executive Club, British Airways determines how many miles you will be awarded – not American Airlines. The same situation applies to redeeming miles – the miles you want to redeem are subject to the conditions of the frequent flyer program that your miles are in. The best way to search for award availability is by using the British Airways Executive Club website. BA’s website displays award availability for every oneworld airline and therefore makes it easy to find available flights. However, do note that there are occasionally issues with BA’s website. 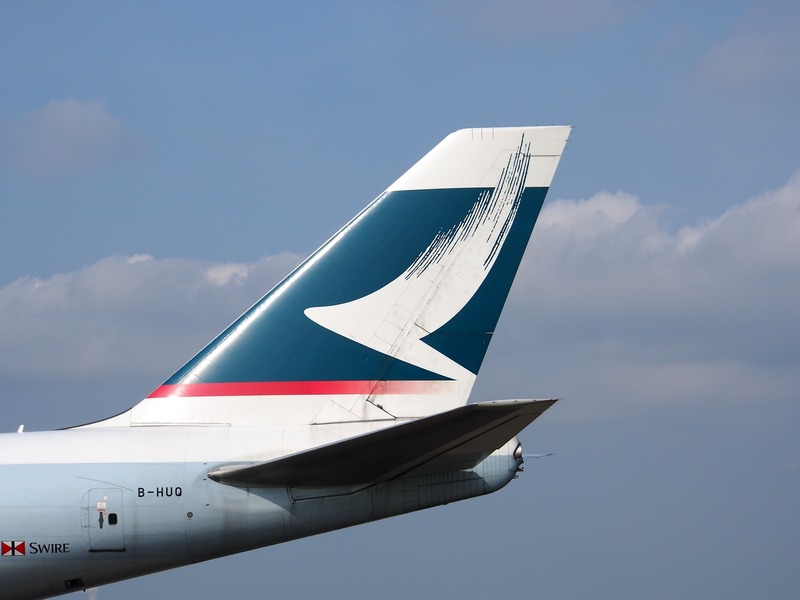 One major issue is that BA does not display Cathay Pacific award availability close to departure. While oneworld does not have the global reach of Star Alliance, oneworld is still a very important alliance with some incredible member airlines that provide a great travel experience. While oneworld policies are different than those of Star Alliance, oneworld also does a great job in recognising elite benefits alliance-wide. When redeeming miles, you will find it best to redeem them for travel to/from the Middle East and to/from Asia. This is where award availability is the most available. 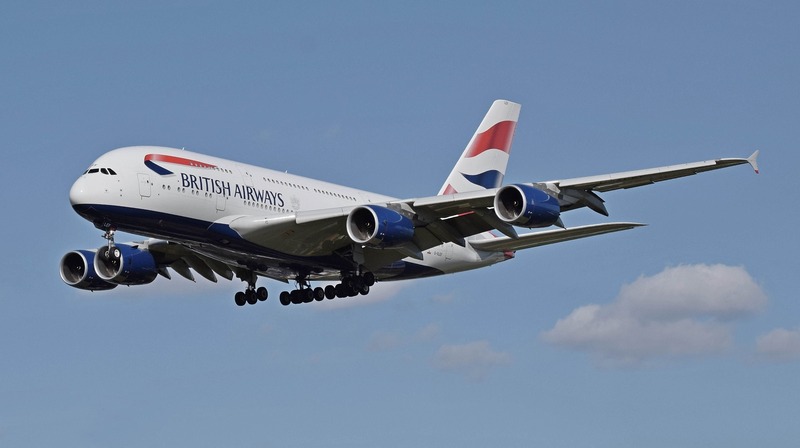 You will most likely want to avoid award travel on British Airways as the carrier imposes massive fuel surcharges on award tickets, which range upwards of $200 USD. The oneworld alliance features incredible member airlines such as Cathay Pacific, Japan Airlines, and Qatar Airways – all of which have amazing First and Business Class products that provide a smooth and relaxing journey to passengers.